A collection of broken friendship quotes are here for you. We compiled some of the best and saddest quotes about broken friendship. Losing a friend is like losing a part of you that you can never bring back. It’s worse than losing the one you love, because it is like losing a sister or a brother. It’s losing that one person who can speak directly to your soul and whose heart is in sync with yours. You can find a lot of quotes, advice and how-to guides on moving on after a break up, but you don’t see a lot of those that tell you how to move one after losing a friend. A broken friendship is irreparable in some way. Sure, you can be friends in the future, but it will never be the same as it once was. There is a wide gap where there was none. Surely, these sad broken friendship quotes can express the feeling and words that you can’t express. 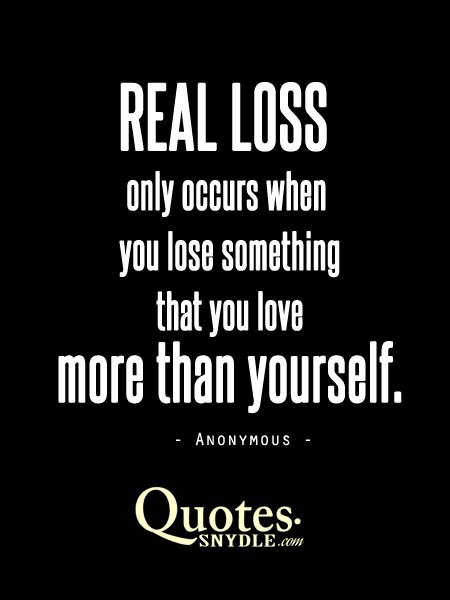 These quotes about losing a friend would explain how hard it is to lose a friend. Sometimes, friends drift apart. Friends who once talked on the phone almost every day, now find it hard to say greet each other when they bump into each other. Sometimes, people pretend that they didn’t see each other—it’s much easier and less awkward. It’s really painful especially when you consider this friend as family. 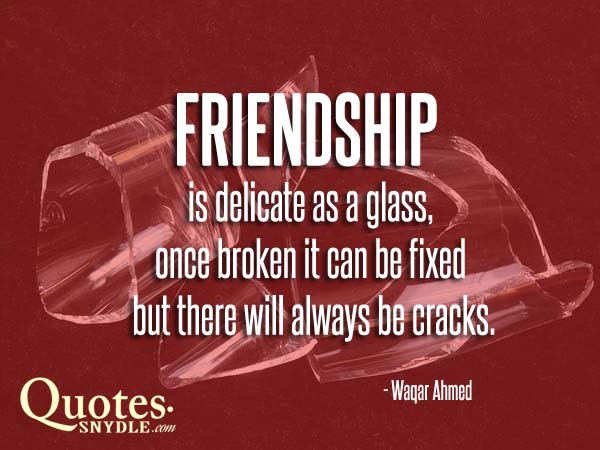 Here are some images of broken friendship quotes. 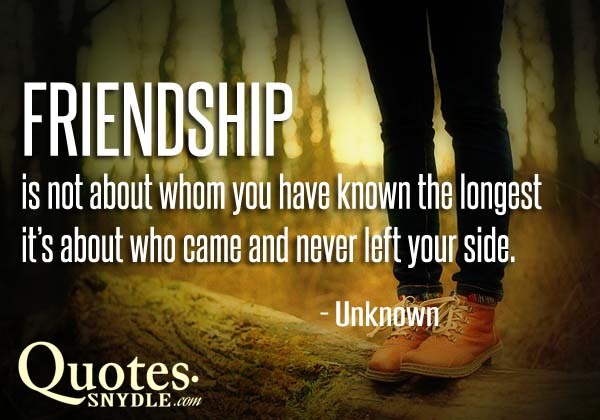 Friendship is not about whom you have known the longest… it’s about who came and never left your side. 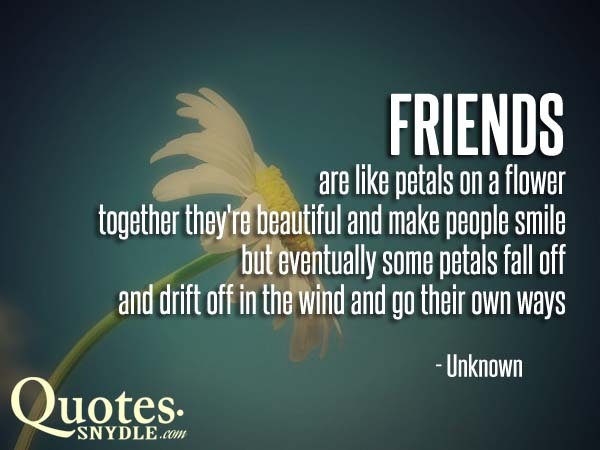 Friends are like petals on a flower; together they’re beautiful and make people smile but eventually some petals fall off and drift off in the wind and go their own ways. 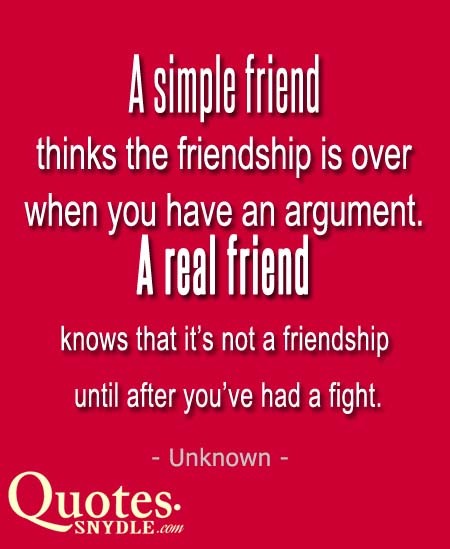 A simple friend thinks the friendship is over when you have an argument. A real friend knows that it’s not a friendship until after you’ve had a fight. 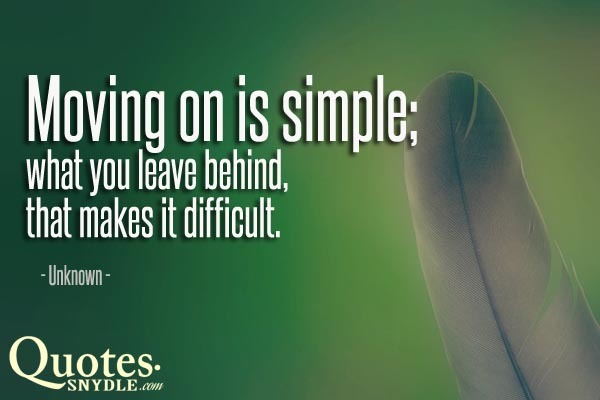 Moving on is simple; what you leave behind, that makes it difficult. You meet people who forget you. 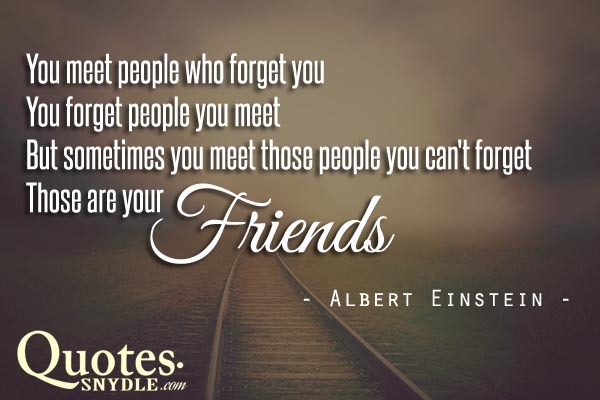 You forget people you meet. But sometimes you meet those people you can’t forget. Those are your friends. 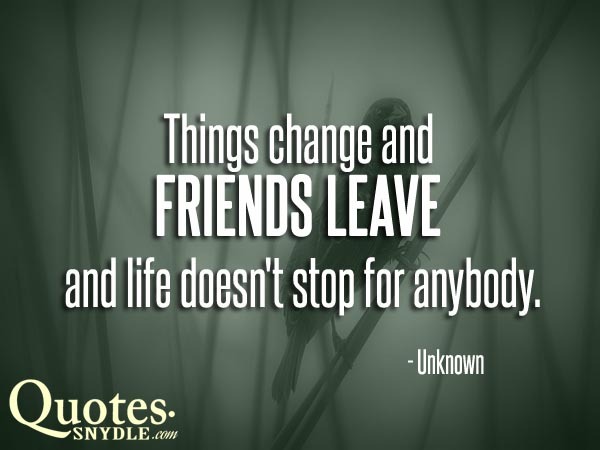 Things change and friends leave and life doesn’t stop for anybody. We look back at fond memories and smile at the good times shared with old friends. True, we may not bring those moments back, but these beautiful memories will always be with us in our hearts. It may cause some pain but this will make us stronger. Take a look at these sad broken friendship sayings that will make you cry. I’m not even going to get mad anymore. I’m just going to learn to expect the lowest out of the people I thought the highest of. It’s amazing when strangers become friends but it’s so sad, when friends become strangers. You were the one I thought who wouldn’t…let me down. What shocked me is…when I needed you the most…you were the first to walk away. Socializing with the wrong people or getting involve with a useless conversation or harmful hearsay can cost friendship and your reputation. A simple apology could fix a friendship that shouldn’t have ended in the first place. Don’t let your pride stop you from doing what’s right. If someone has been there for you through thick and thin, find a way to fix your problems with them because they’re worth holding onto. It will always be okay to walk out of someone’s life if you feel that you no longer play enough of a role in it. That person you took for granted today could turn out to be the only one person you will need tomorrow. Some friendships, no matter how hard you try, never recover the joy they once had. But if you feel pain of regret or remorse when you think about a lost friend and do nothing about it, you’ll never know what might have been. A broken friendship that is mended through forgiveness can be even stronger than it once was. Pay attention to the friends that help you when you’re down, so you know who to ignore when you get back up. Make as many friends as you can, but don’t build your life on them alone. It’s an unstable foundation. I hate fake people and those who just want to take not give I closed my eyes from long time my goal exist only in the darkness. It had never crossed my mind that I could be blinded by a friendship, but now I know I can.